The title says it all! Have you checked the telescope lately? 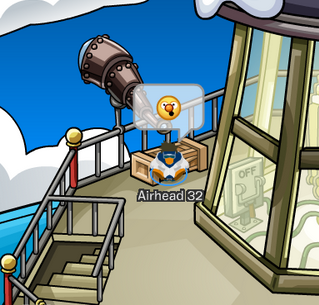 You'll see The Migrator (Rockhoppers Ship name) nearing the island. 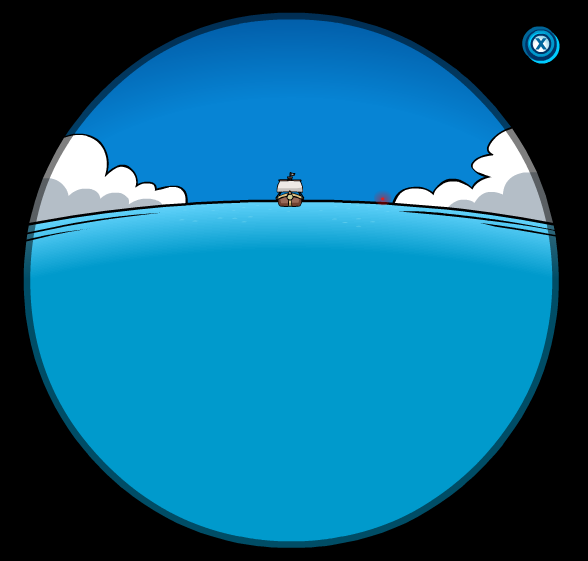 The Muppet World Tour is nearly over so could Rockhopper be joining us for the Puffle Party in April?